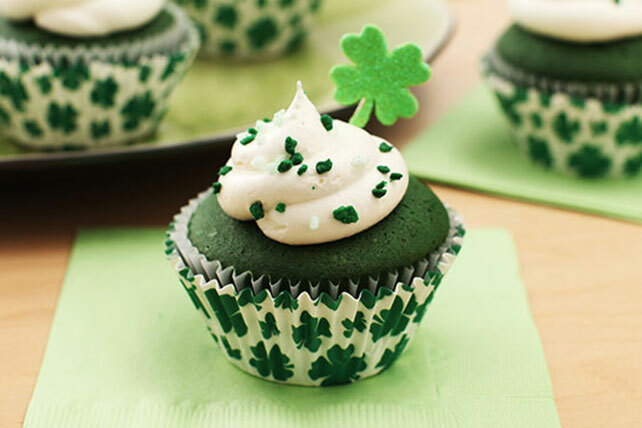 Bring on the green with some of our St. Patrick's Day desserts! Green velvet cupcakes? Check. 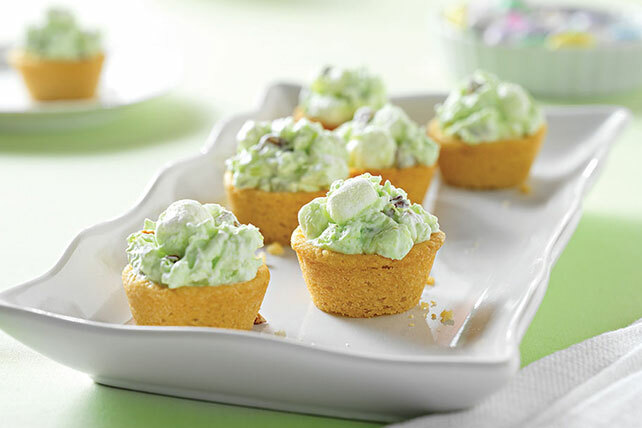 Minty green treats? You got it! 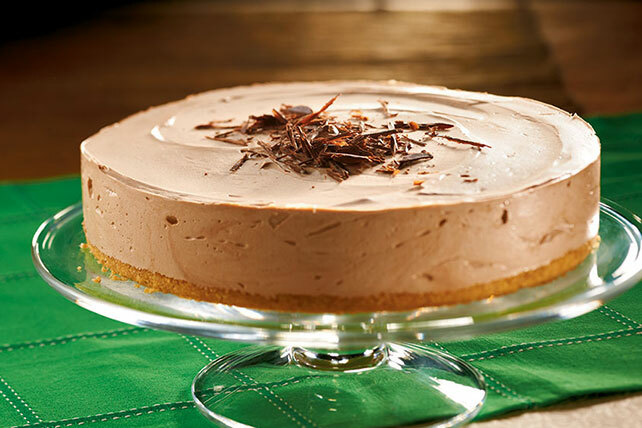 We love how all of these St. Patrick's Day desserts will liven up your get-together, including cakes, cookies and more. 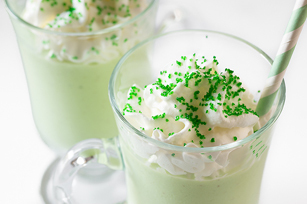 Where you're serving up these St. Patrick's Day desserts for a party or just a small gathering of friends, you'll want to serve them alongside some other great St. Paddy's Day recipes for things like corned beef and cabbage!